There have been many tablets hitting the market since the release of Apple’s iPad. Some have appeared to be potential competitors, but all seem to have price points similar to the iPad. 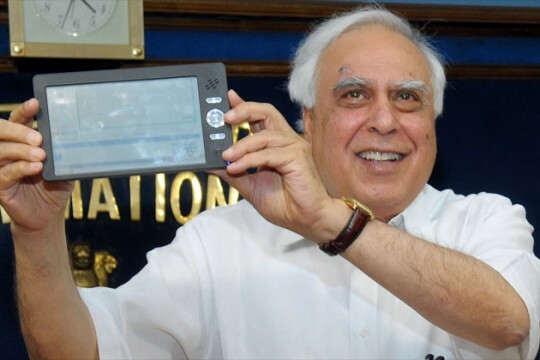 However, Kapil Sibal, India’s Human Resource Development Minister, has recently unveiled a $35 tablet with specs including 2GB of memory, Wi-Fi connectivity, PDF and Flash support, and is reported to run “linux”, but appears to be running a version of Android by the notification bar shown briefly in the video below. The tablet was developed by Bangalore’s IISC and four IITs in India.